Provide client-server or peer to peer computer setup using Dell professional line of computers. 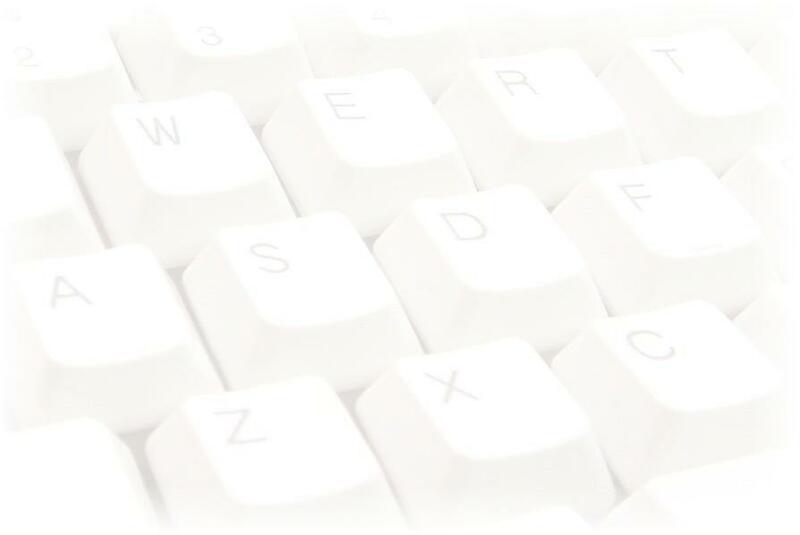 Enable communication between legacy systems and new computers. Solve complex networking problems. Prepare network for proper backup. Partnership with Dell allows us to get great deals on Optiplex and Latitude computers. 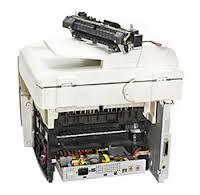 These machines come with excellent product support and comprehensive warrnaty. All computers will be serviced within 1 business day. If part needs to be ordered service time is 2 business days, with loaner computer available if needed. We also offer copies of DELL OEM OS Disks to customers who lost theirs. Being in business means that all the information needs to be preserved and properly sorted. Our backup services include local backup that can hold up to 5 weeks of information in 1 hour increments. This means that if a file is lost or edited improperly, a version of it can be retrieved for up to five weeks. In an event of catastrophic failure server will be restored within 2 business days or less. Cloud means that your important information is safely stored offsite. Cloud technology is a complicated web of hardware and software setup. Without knowledge it is easy to be misguided and make wrong choice. We are a Managed Services Provider. We offer guidance and setup of cloud services. Business Email, Contact management, Calendar Sync, Backup, Remote access and Shared Data Folders. Several levels of advanced cloud services exist. Cloud backup of all information, Cloud backup of complete system, Cloud backup with instant retrieval. All these services are very useful, but each business only need a specific one. We will guide and explain all pros and cons of each service. Business printers can't be stopped. 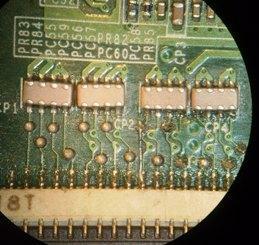 We offer quick turn around maintenance on wearable components. This means that your printer will not leave your office for more than a day. Our programming services include: System, Framework and Database. If you need a software that will control a machine or a switch, this is the type of work that we do. Computers that can run up to 16 video cameras. 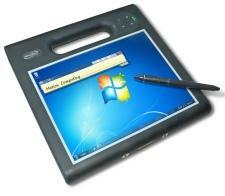 Remote access and control is also available. Industrial machines that use Computerized equipment to drive them are often expensive to maintain through the manufacturer. Especially, if machine is more than 10 years old. 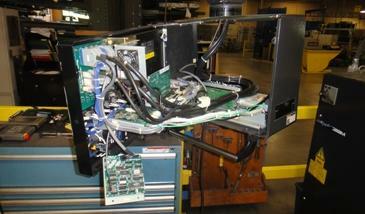 We can service controllers and displays in these machines locally for fraction of the cost. 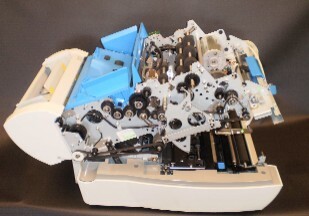 Specialized equipment such as an envelope inserter or computerized engine controller or computer scanner may not be supported by the manufacturer anymore. These machines often cost many thousands of dollars and can't be easily replaced. We specialize in bringing these machines back to life. We can custom tailor a computer that will interface with an old machine and will make it run, saving you money.